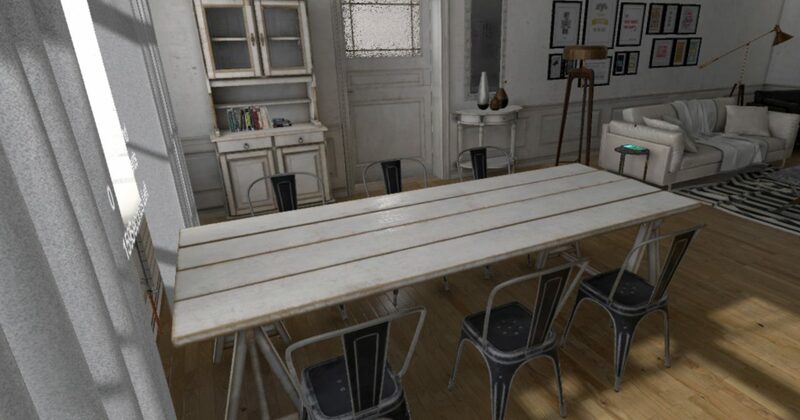 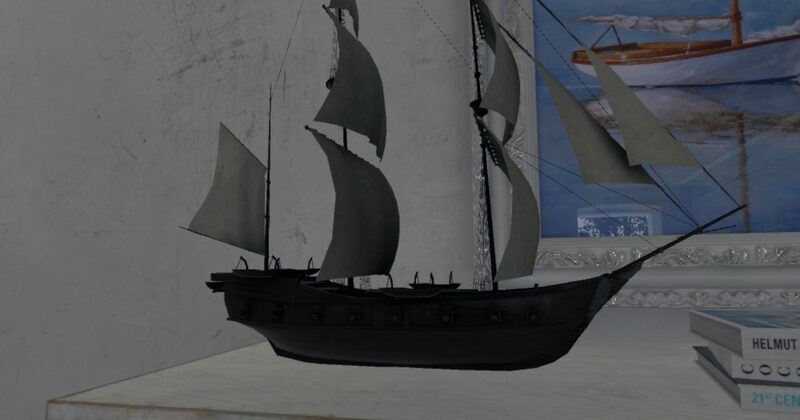 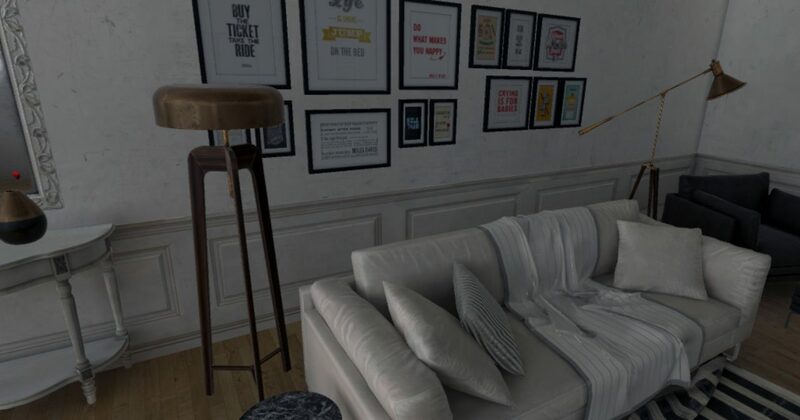 NEED A CUSTOM BRANDED VIRTUAL REALITY GAME? 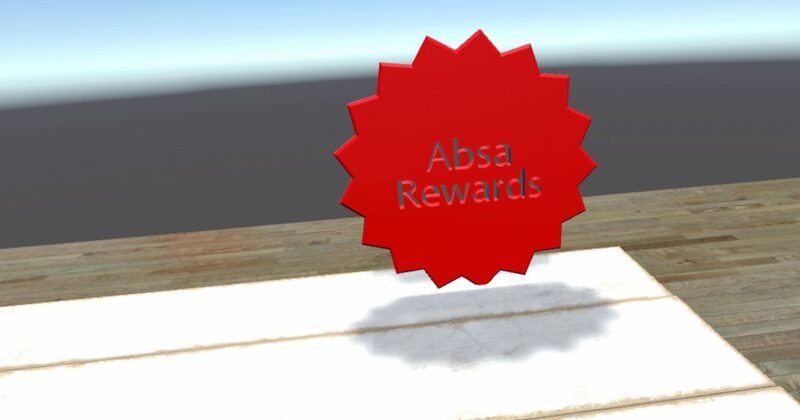 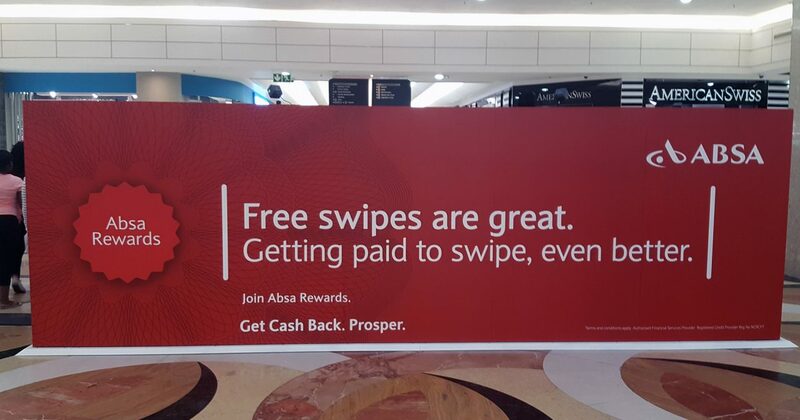 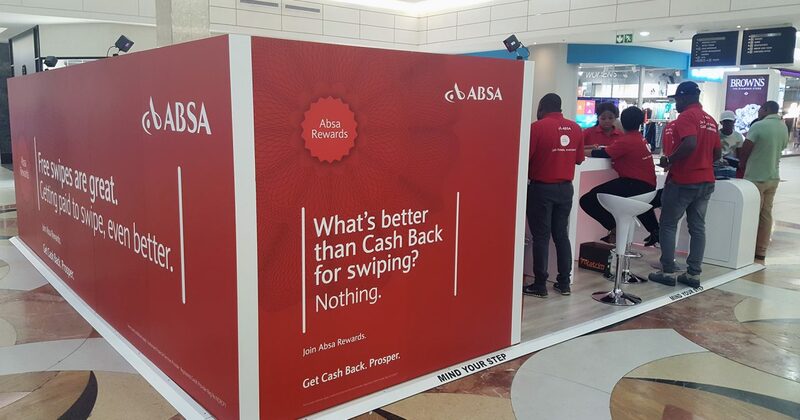 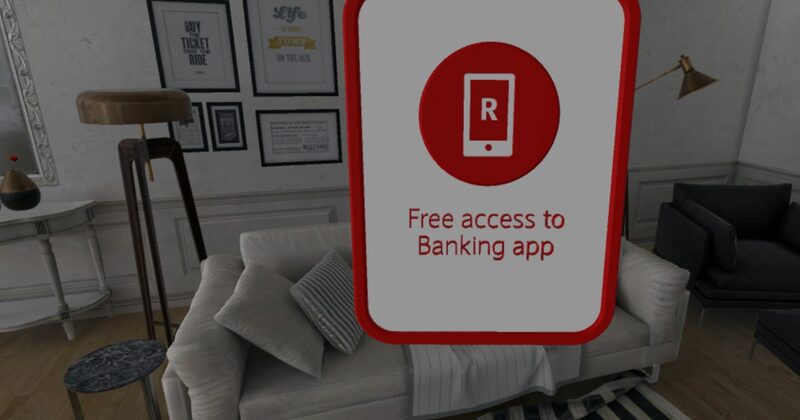 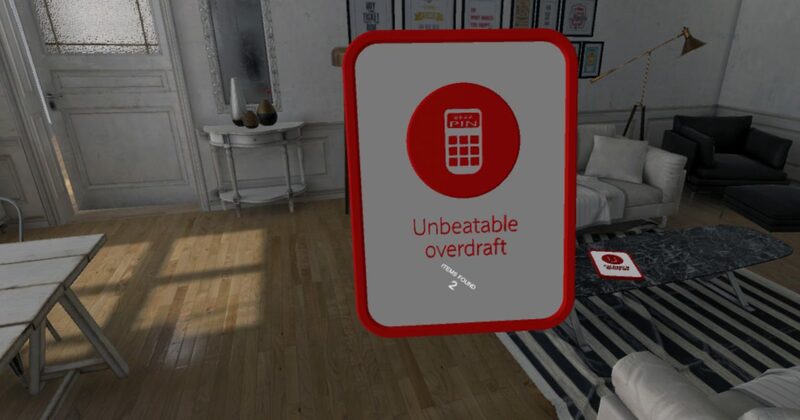 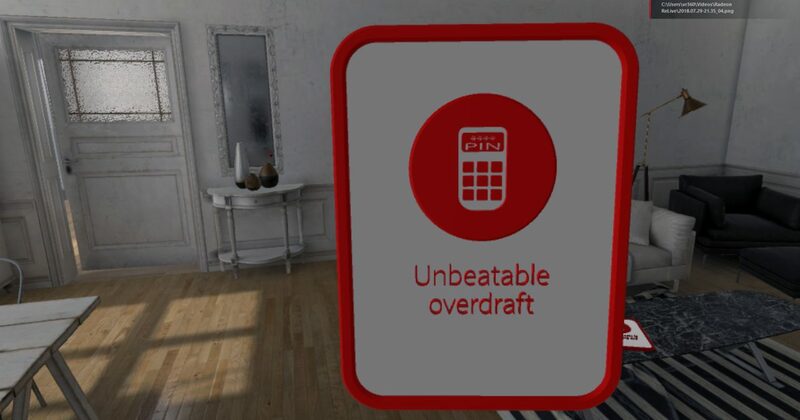 We created a Virtual Reality Game for ABSA Rewards. 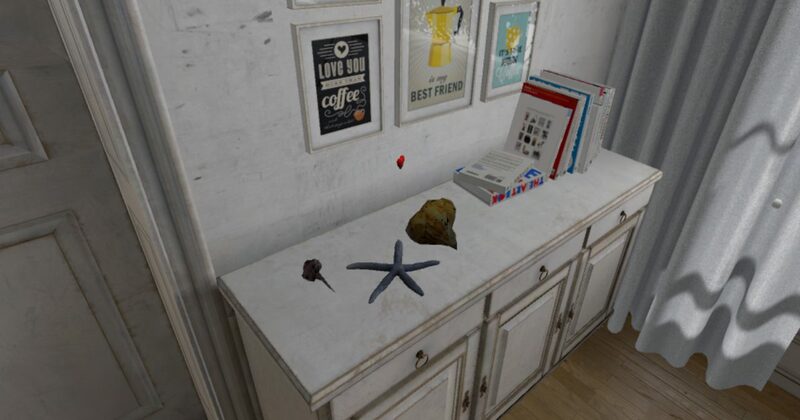 This was the first virtual reality high-end game that we developed for the HTC VIVE Virtual Reality headsets. 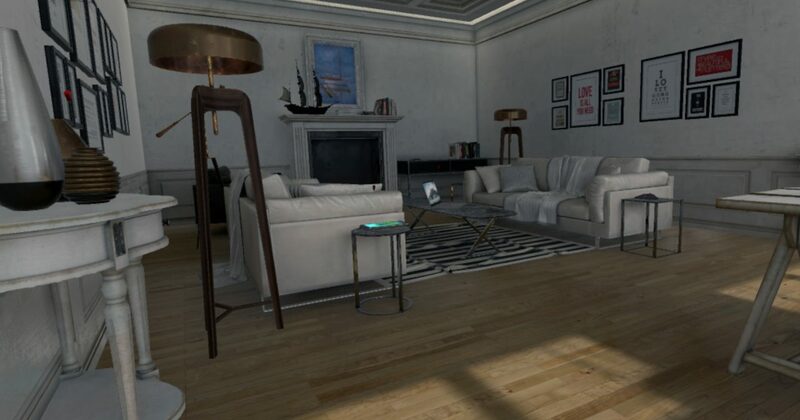 The HTC VIVE virtual reality headset system is a high-end virtual reality system using Six Degrees of Freedom (6DOF) and room scale. 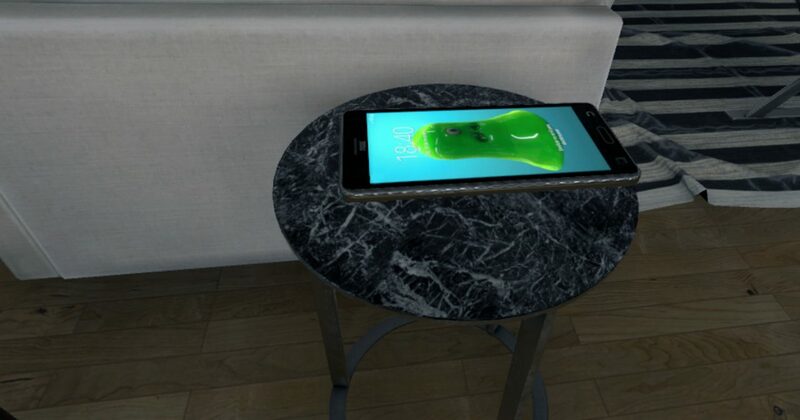 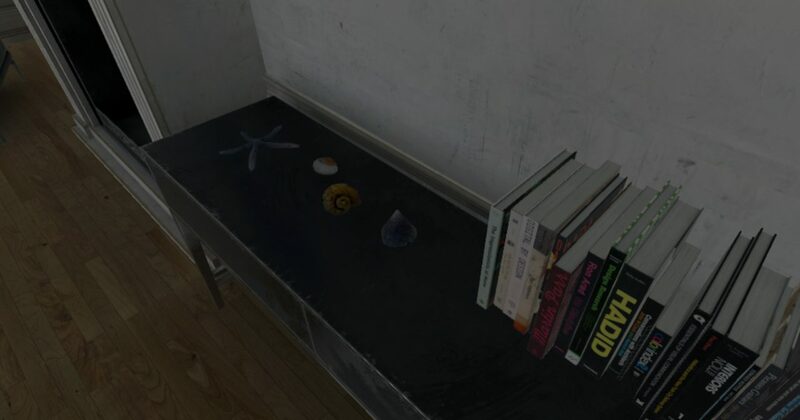 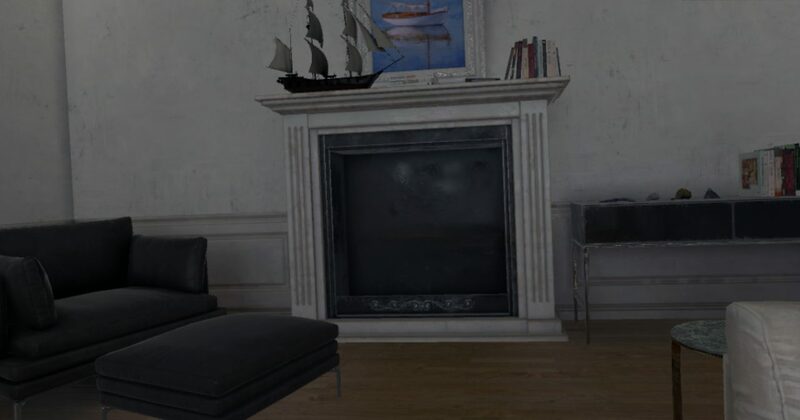 This means that players can physically walk around in Virtual Reality and interact with objects inside Virtual Reality. 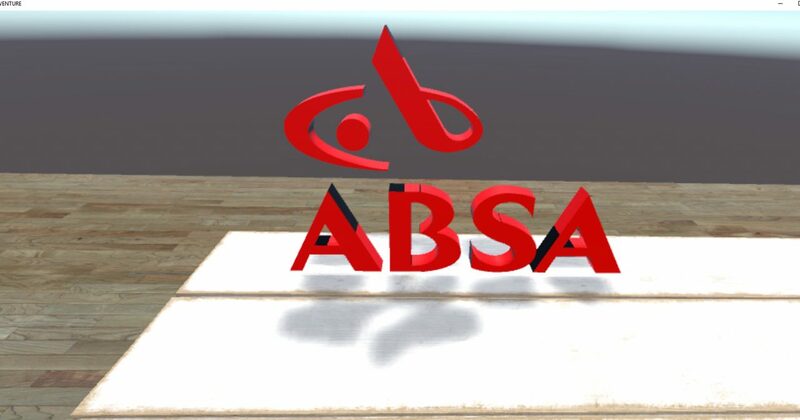 The brief was to create a beach house and hide ABSA rewards inside the beach house. 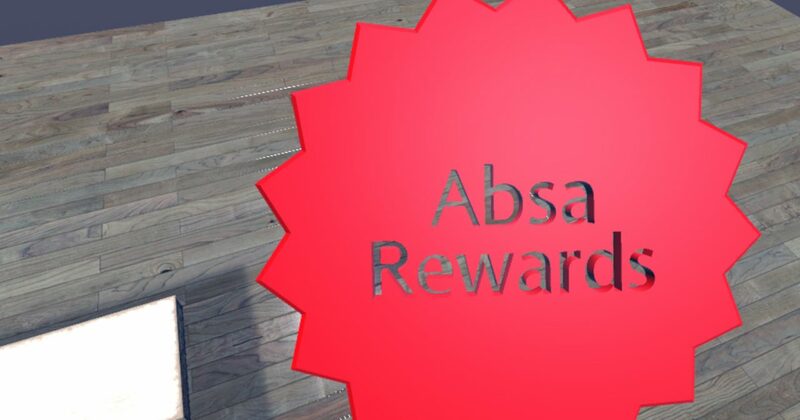 Players then enter the beach house and then need to find Six ABSA rewards inside the beach house. 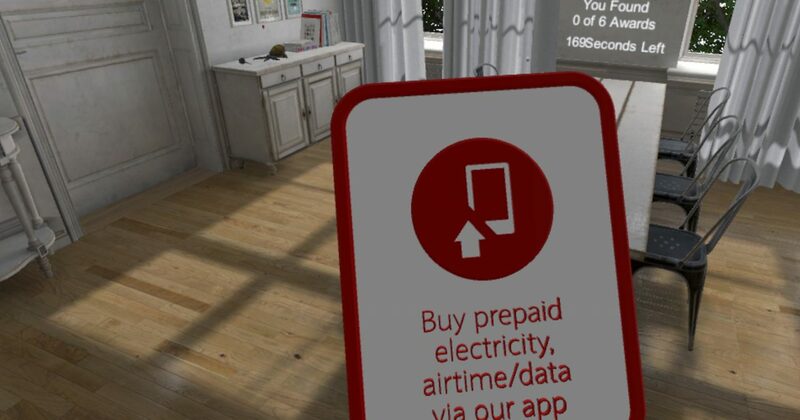 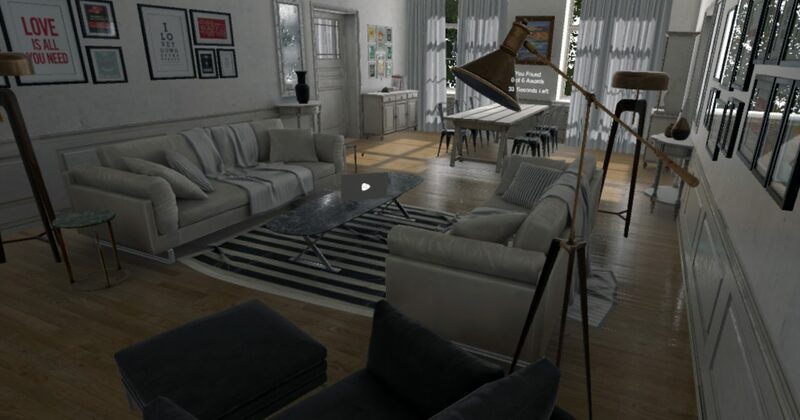 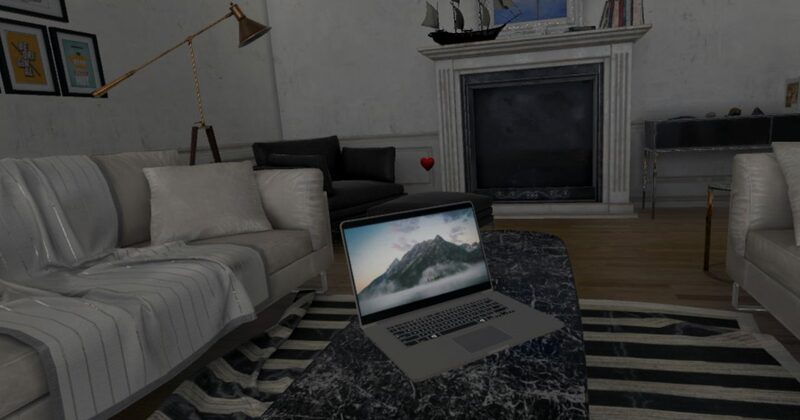 The game needed to be time based to create some urgency and to allow customers to handle the queues of people interested in experiencing high-end virtual reality effectively! 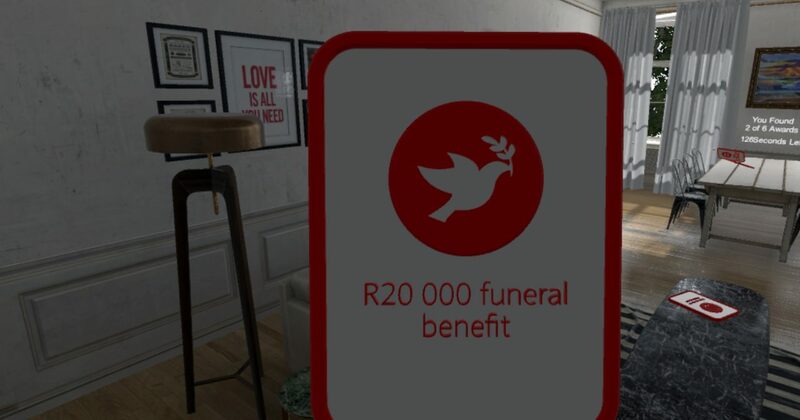 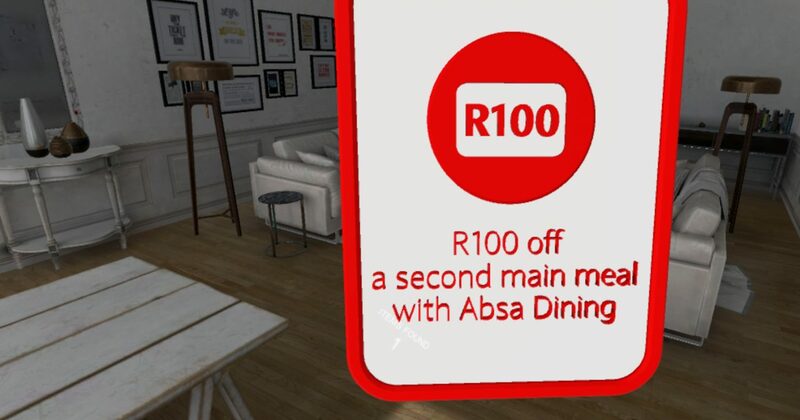 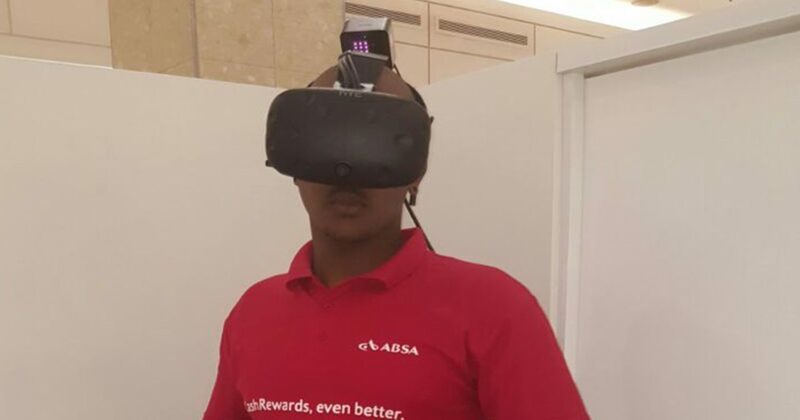 By making the game time-based players took between 4 – 5 minutes to go through the experience and learn more about VR and ABSA Bank Rewards. 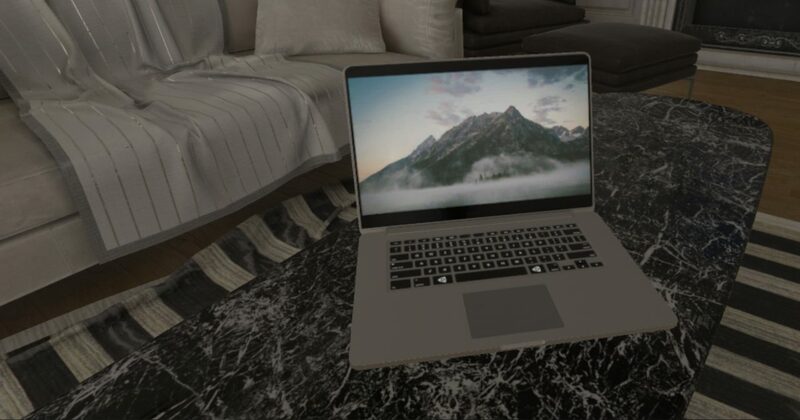 The game also created some competition between players and when it wasn’t that busy players could see if they could beat other players times, or if they could beat their own time playing the game. 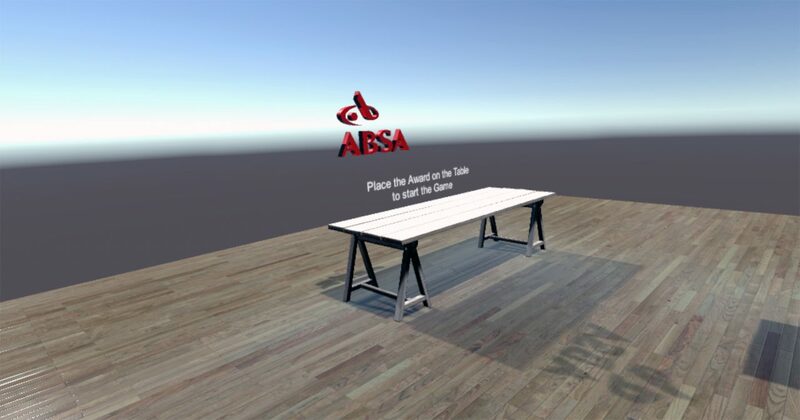 In the video below, you can see actual game play from the ABSA virtual reality game that we have developed. 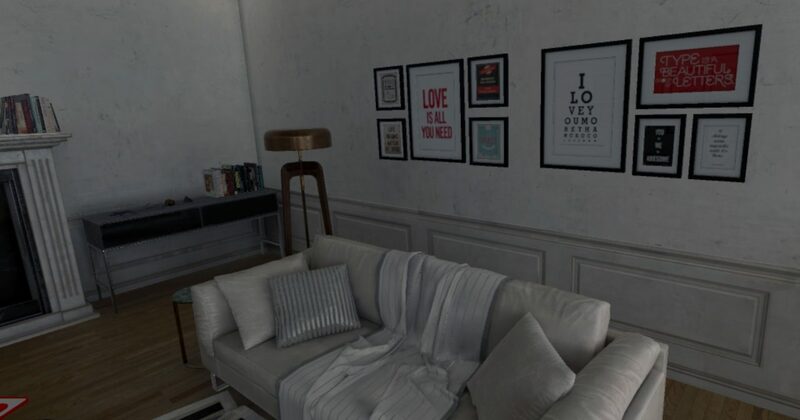 At the end of the video you can watch some screenshots of the actual game as well! 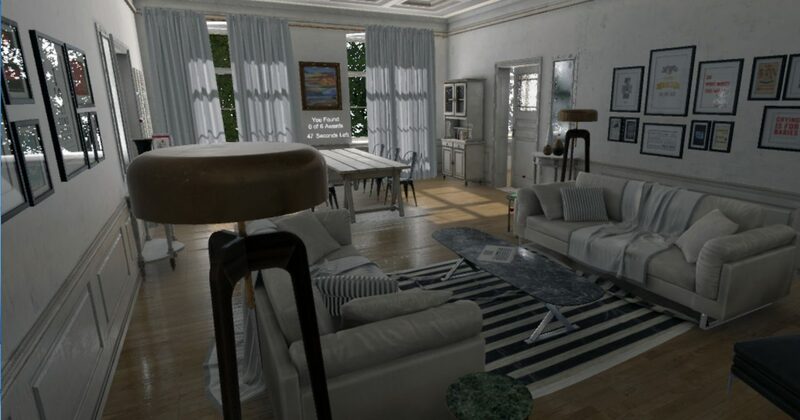 We created this Virtual Reality game within 2 weeks! 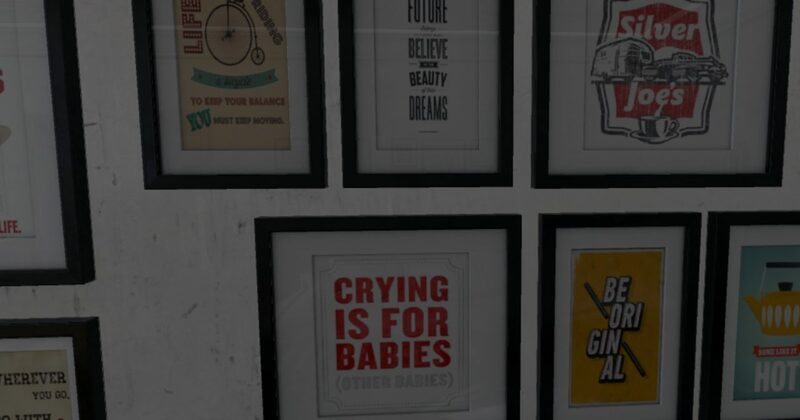 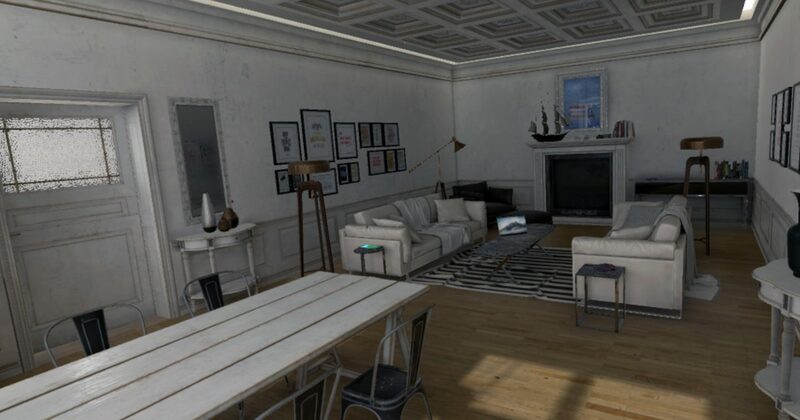 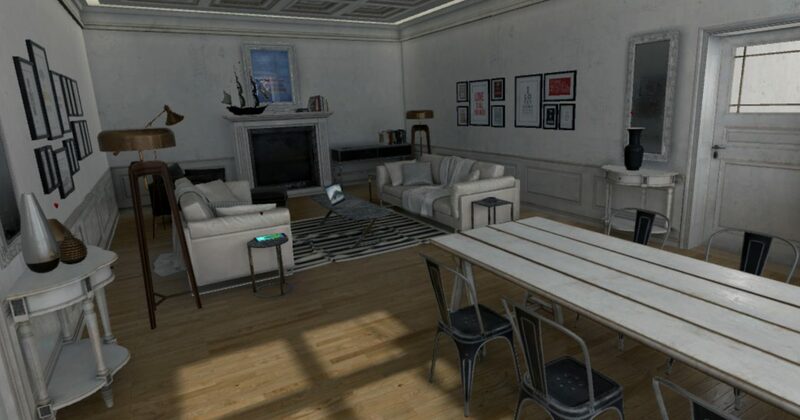 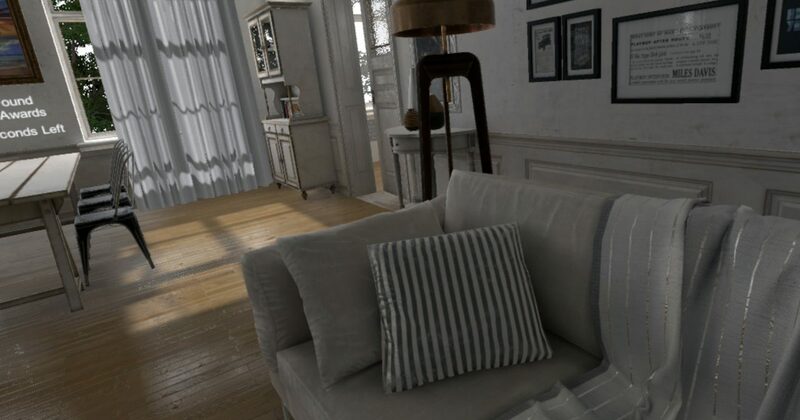 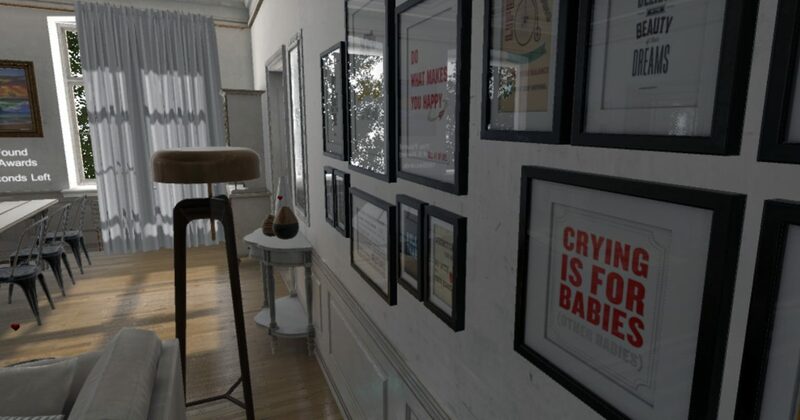 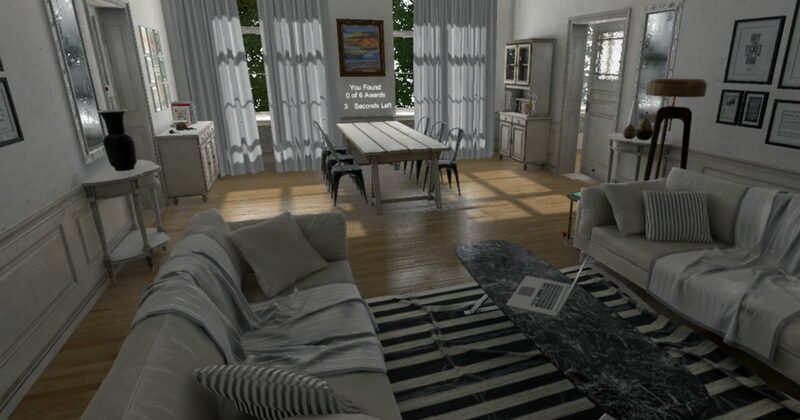 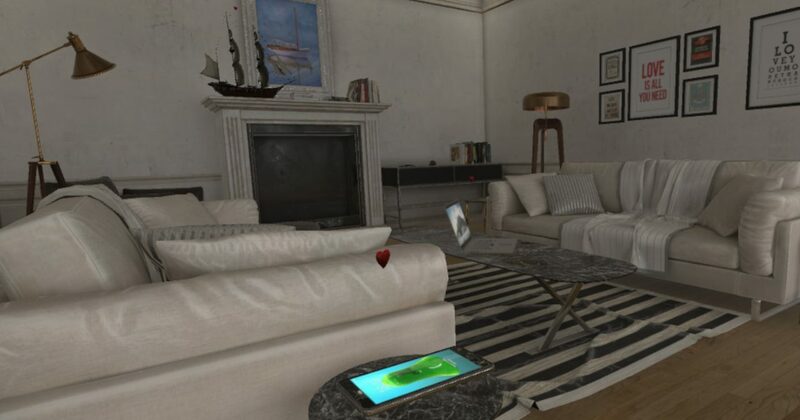 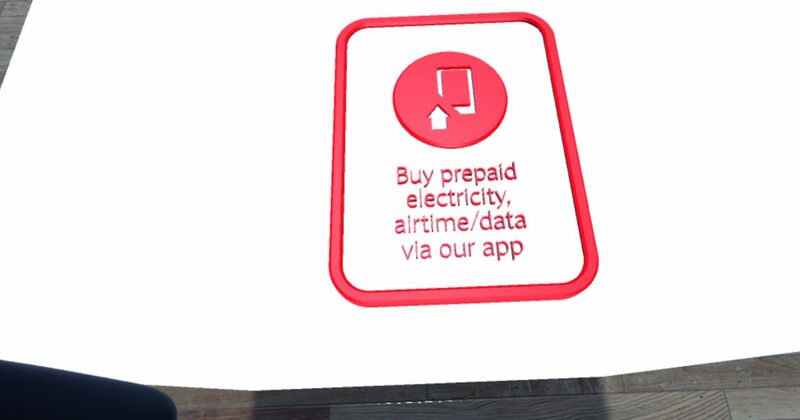 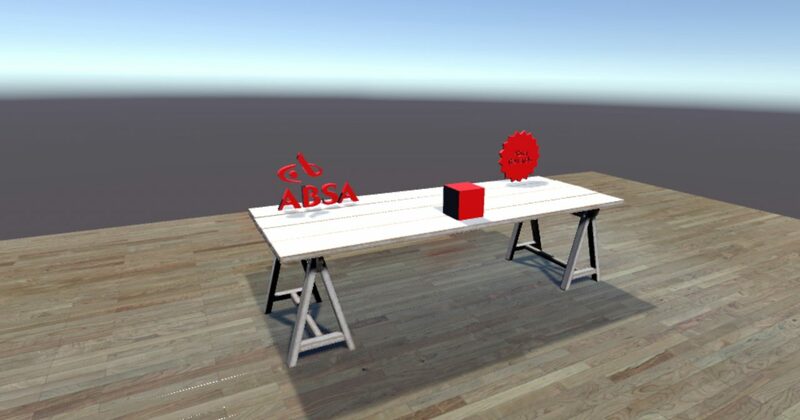 Here is some actual still images from the ABSA Bank Virtual Reality game that we developed! 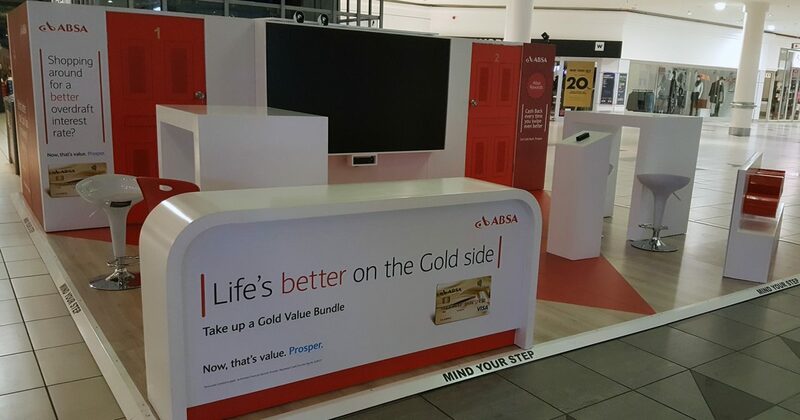 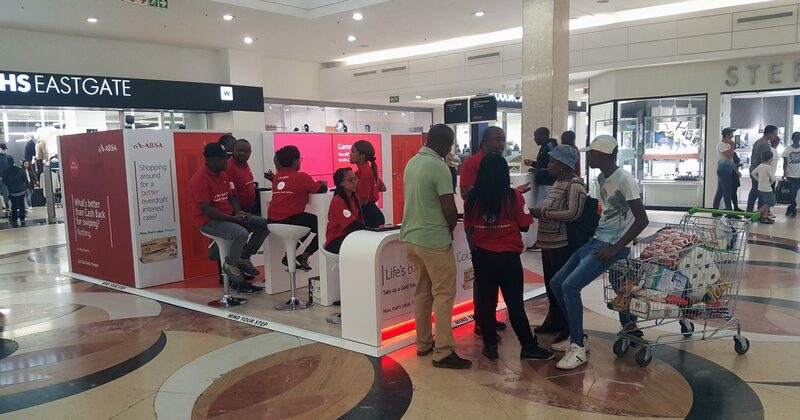 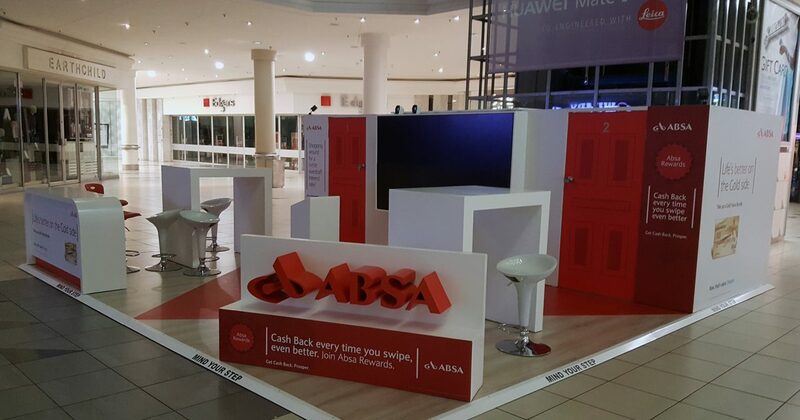 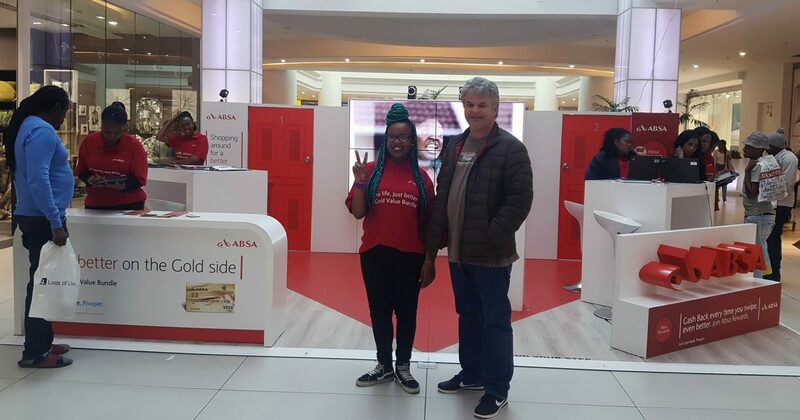 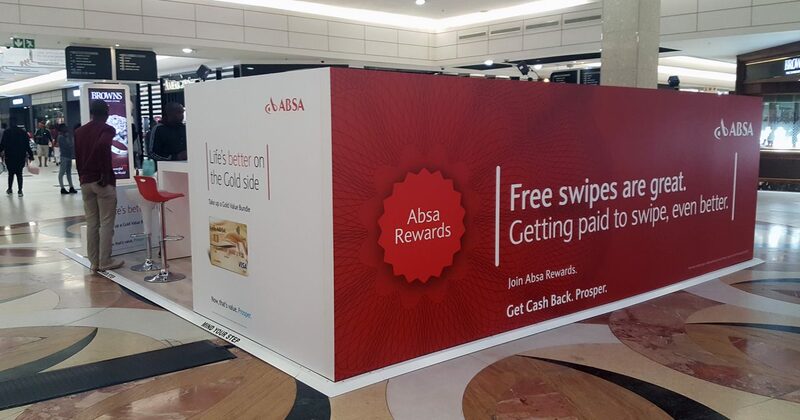 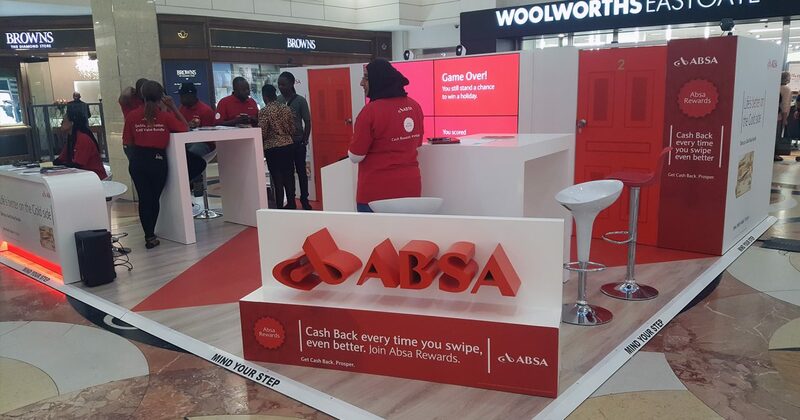 We also provided support for the Virtual Reality Activations and assisted with any technical issues while the ABSA Bank activation moved around the country! 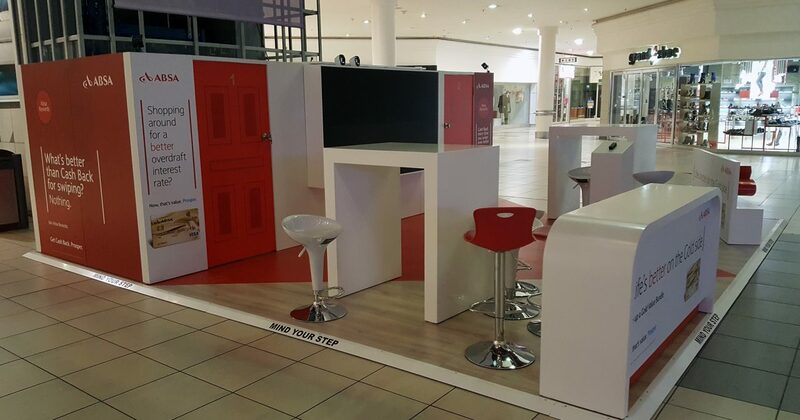 The Virtual Reality Game was used across the country and activations took place in Durban, Cape Town, Pretoria and Bloemfontein.